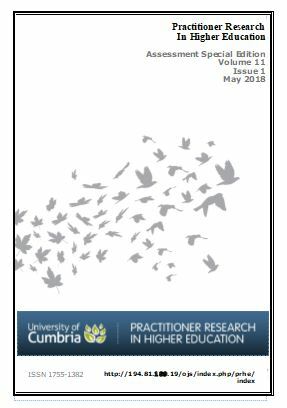 Feedback in Higher and Professional Education explores what needs to be done to make feedback more effective. 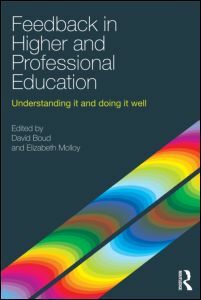 It examines the problem of feedback and suggests that there is a lack of clarity and shared meaning about what it is and what constitutes doing it well. 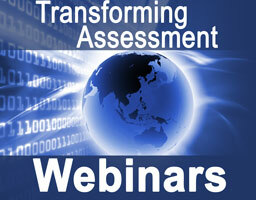 It argues that new ways of thinking about feedback are needed. 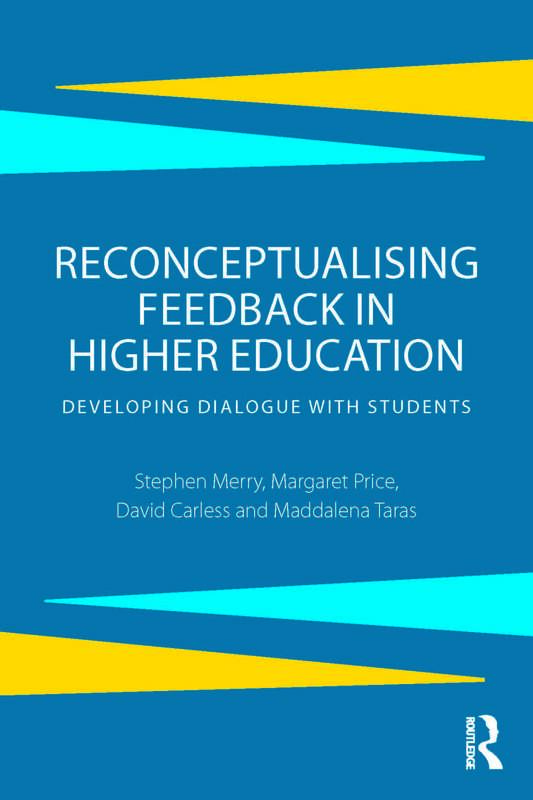 Reconceptualising Feedback in Higher Education, coming from a think-tank composed of specialist expertise in assessment feedback, is a direct and fundamental response to the impetus for change. Its purpose is to challenge established beliefs and practices through critical evaluation of evidence and discussion of the renewal of current feedback practices.